H&M has launched a wedding line fit for a royal, and one of the dresses looks very similar to the one the Duchess of Cambridge wore down the aisle. Looking for the perfect dress to wear at your royal wedding party? H&M just rushed to the rescue with the launch of The Wedding Shop. From lacy full-length gowns, to floral cocktail gowns, the line offers pieces that are perfect for any wedding guest — and even a few fit for a bride. The best part? While all of the pieces aren't yet available, so far the most expensive item is $250. One of the most eye-catching pieces from the line is the long sleeved, full-length gown shown above. While it's not yet listed on the site, it will be available soon. The dress looks very similar to the dress that the former Kate Middleton walked down the aisle in at her 2011 nuptials. 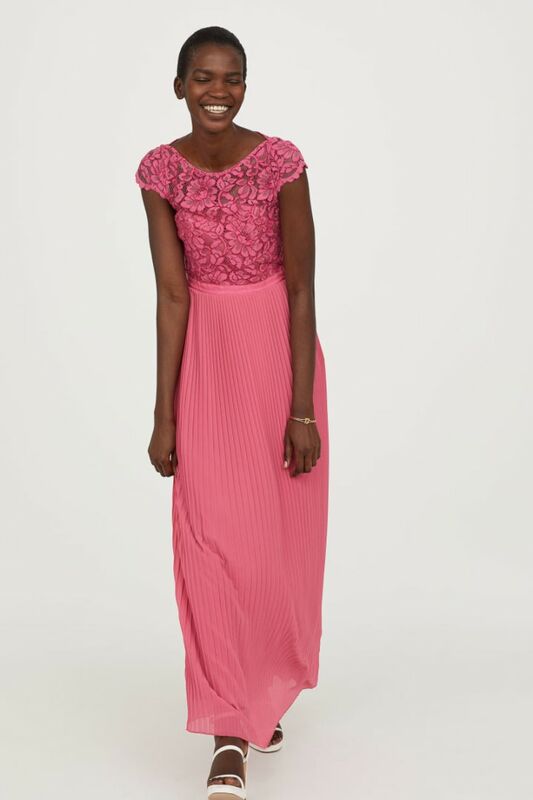 If you're not the bride, the line also includes some beautiful bridesmaid gowns, as well as pieces for stylish guests. One of the more unique items in the line is the floral peplum top with matching pants. 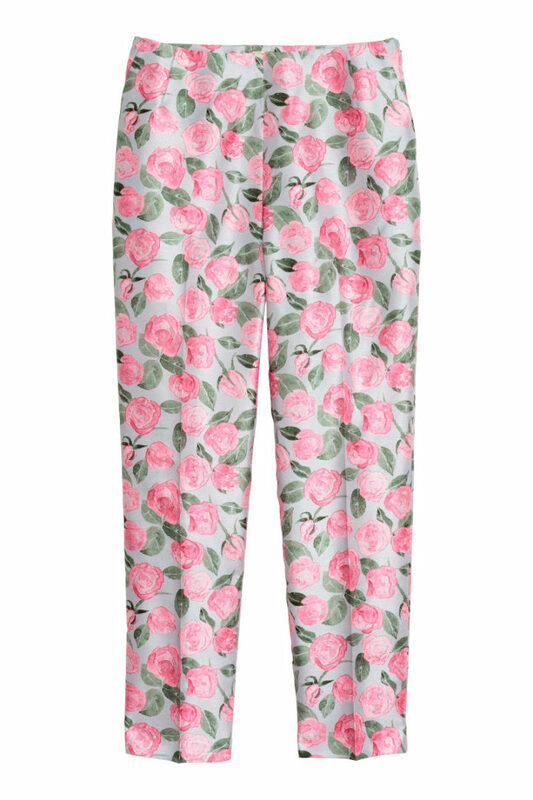 This is perfect for the guest wanting to break from convention while still embracing fresh, summery patterns. 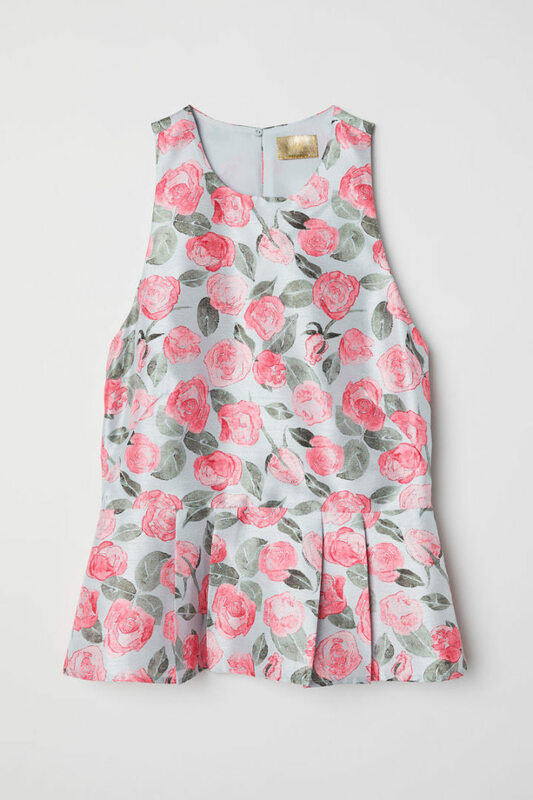 The line also includes some precious dresses for the flower girl. 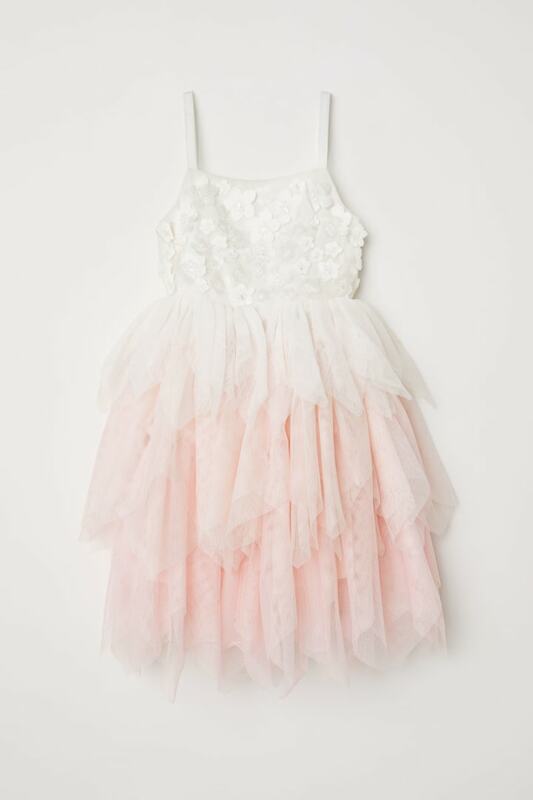 We love the soft, ombre pink and tiered tulle! In addition to dresses, the new line also includes matching shoes and accessories like flower crowns and bright nail polishes.